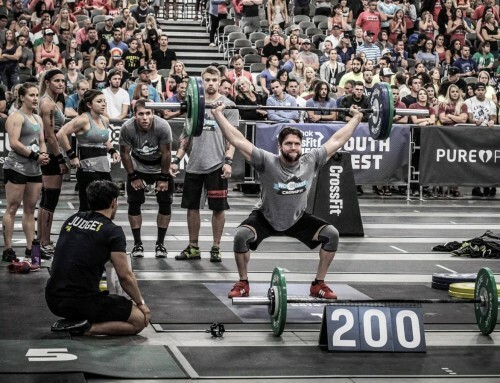 THE DOC: Among the reasons for this 30 days without CrossFit are a few minor health issues. 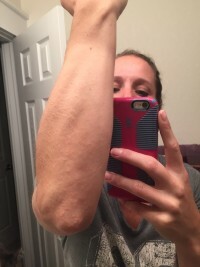 I have had weird feelings in my right side for over a year. It was making me kinda nauseous before and after training. And right around the same time I started getting rashes. Elbows. Knees. Inside my ears. This summer it got worse. I woke up in the middle of the night a few times feeling like someone had stabbed me. This past week the rashes started to spread. Yikes. So I wrote down every idea anyone came up with about it and got checked for everything. Nobody can find anything wrong. According to the doc, the prevailing theory now is that I have developed a food allergy. The Bet didn’t keep me away from junk food but the prospect of not being in pain, nauseous, and itchy all over should keep me on track. Lame. I’m finally not training for a competition my diet is stricter than ever. But one way or the other we are going to figure this out. THE ADVICE AT THE REC: Funny story. Luckily CrossFit didn’t invent weight lifting so Day 3 was lifting at the rec center. I was doing front squats when a gentleman approached me looking very concerned. Warning. 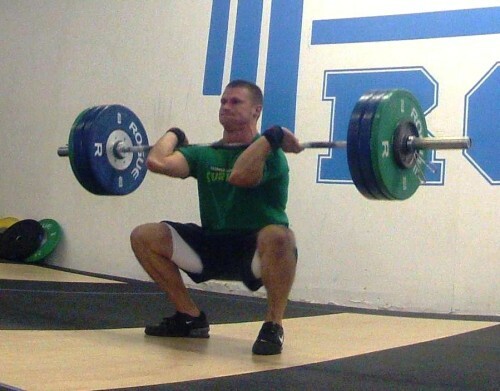 If you tell me not to squat below parallel I am I’m going to throw my barbell at you. He told me I was twisting on the way up. Oh. Well that is true. It is what I came here to work on. Good-eye, mister whoever-you-are. You helped. So thanks. But then without knowing me or asking anything about me the advice started pouring out. I didn’t know anything about him and he didn’t know anything about me yet here he was recommending physical therapy, exercises, stretches. It was awkward. Especially the part where he said he’d spot me next time and tap on my hip when it gets out of line. Eeeh. 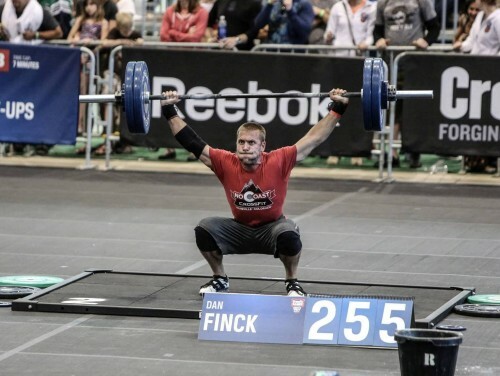 On a front squat? No thank you, sir. Only my husband gets to tap on these hips. What I wouldn’t have given in that moment to have my coaches walk through the door. Allow me to introduce you, sir. This is Coach Aaron. This is my coach and one of my favorite workout buddies (and also a CrossFit phenomenon) Dan. And this is my Olympic Lifting coach Jason who just got Best Lifter for snatching 290 and clean and jerking 350 in a competition. So what was your advice again? Okay now I feel bad. It was actually very helpful to point out that I was still torquing my hips. I plan to work on it. For all I know he is a champion weight lifting coach. But he’s not my coach. Thank you, Sir. But unless you want to dedicate time to hearing what I have been up to for the past 5 years – just pointing out mistakes is enough for now. If I can’t correct it I’ll work on it with my coaches.